Risk Capital Partners, the private equity firm chaired by Luke Johnson, today announces that it has bought a majority stake in Zoggs, the global swimming products brand. 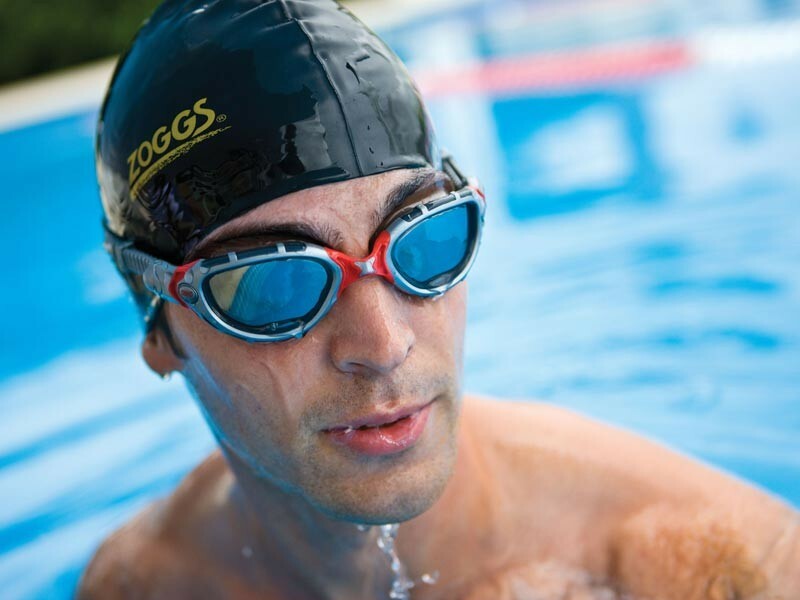 Zoggs sells over 2.5 million pairs of goggles across 50 countries throughout the world. Founded in Sydney, Australia in 1992 it has built on its success as an innovator in the goggles market to develop a full range of swimwear, swim equipment and learn to swim/water confidence products. Zoggs established and developed a market leading position in the UK leisure centre channel, servicing the majority of UK leisure centres with ‘point of use’ sales. In recent years it has moved into many of the UK’s high street retailers and has also benefited from a shift to online retail. Risk Capital Partners is supporting the existing management team lead by Mark Hammersley, who has run the business for the past 13 years. This acquisition marks the first investment by Risk Capital Partners in the sporting goods market, but a return to retail.